How about you being let me say President Obama.. yes, and President Obama gets your own face? alright, that does not sound cool i guess…OK, how about trying out something new, like assuming you are that dude across the street, how would you have looked. These are imaginations really but with an app, all this can be done and more. Ladies and gentle men, i am glad to introduce you to Face Swap, the android app that lets you swap faces. Face Swap is a free app that lets you swap your face with that of another person. Not in real life, of course, Face Swap simply switches the faces of two people in a photograph. * Face Adjustment ( Use the Selection oval to adjust the faces). * Face Scaling ( Just touch any face with one finger and drag another finger anywhere on screen to scale). * Face Rotation ( Select a face and use rotation slider to maintain the rotation of selected face). * Share on facebook, twitter, google+ etc. 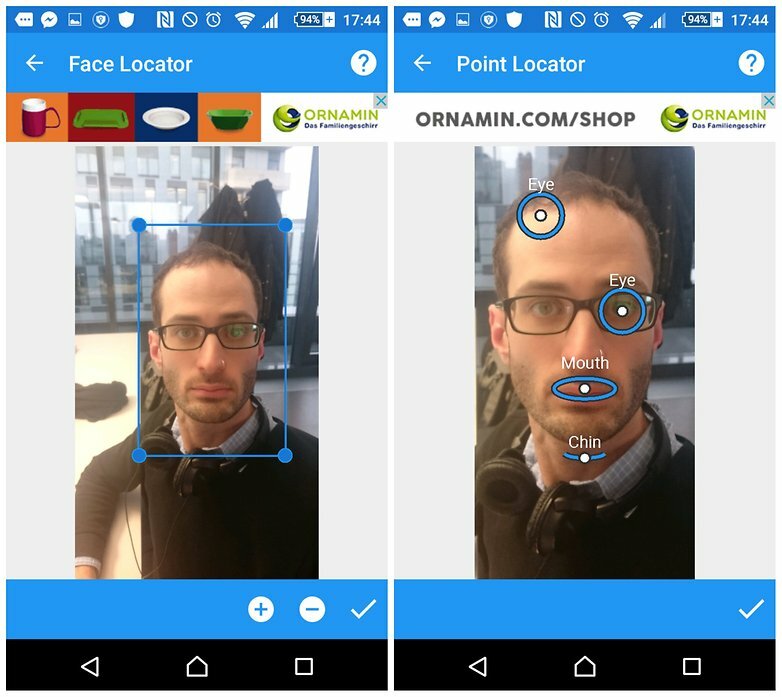 To see this app in action, you would have to take a selfie or select a photo from your gallery that should be after opening the app, then select where your subject’s eyes, mouth and chin are located. Next, perform the same action to the second photo and there you have it.. imaginations coming to live..
To download this App, you can use the button below. Ever tried this App?tell us how it went using the comment section.